Natasha Gorrie has grown up in the hip hop dance scene since a young age. Her first brush with hip hop dance was when her mother taught her how to do the running man in the living room of their home. Natasha’s mother was a self taught freestyle dancer, with a huge passion for new jack swing dancing. Natasha began training at her mother’s dance studio at the age of 8, and that studio pioneered hip hop choreography in the Vancouver’s lower mainland. Ever since then, Natasha has had a love for the fundamentals of hip hop and funk styles. To round out her training, Natasha also trained in ballet, jazz, musical theatre and tap. Natasha is a rare talent that has managed to excel in the professional dance industry, while building a well known and respected reputation in the underground dance community across Canada, and around the world. 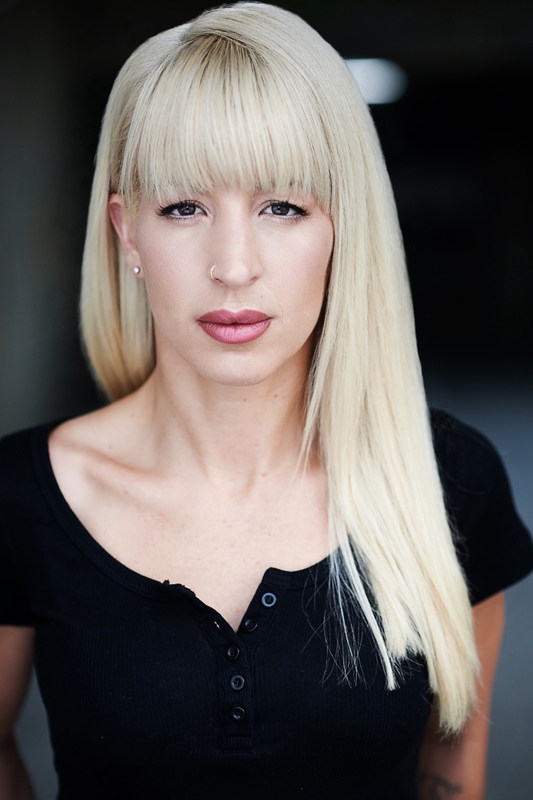 As a professional dancer, her credits include She’s The Man, Another Cinderella Story, Hellcats, The Magicians and So You Think You Can Dance Canada, music videos for DJ Tiesto and Lady Sovereign, and commercials for Campbell’s Soup, Reebok and Nestle Water. As a freestyler, she has battled around the world and has won numerous titles, and has taught and judged in India, Netherlands, Thailand, Greece, China and the USA. Natasha is co-founder of the powerhouse female crew “Diamonds In The Rough” based out of Vancouver. As a group, they have travelled throughout the USA and Canada performing and training. She also owns her own hip hop freestyle training company in Vancouver. Her newest foray into the world of choreography has already lead to projects with Monsters of Dance, as well as music videos for Canadian musical artist Son Real. Natasha loves to freestyle and feels at home in a battle. She is passionate about training and is constantly broadening her vocabulary in dance. Knowledge is key.